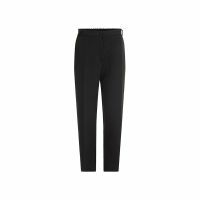 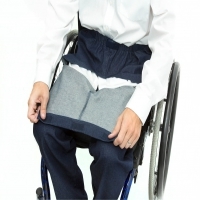 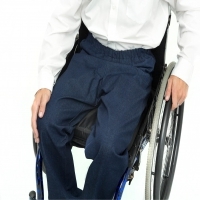 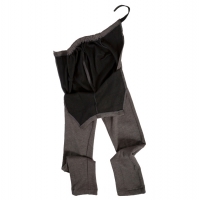 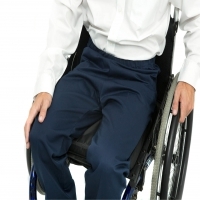 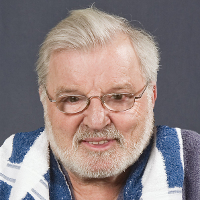 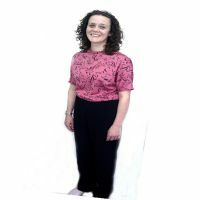 Includes trousers designed specifically for wheelchair use (with higher back cut, longer leg), side or back opening trousers and trousers with elasticated, drawcord or Velcro waistbands. 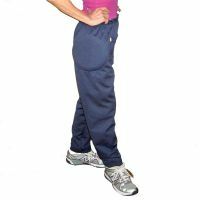 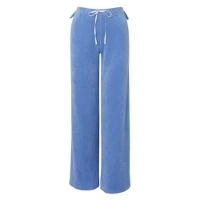 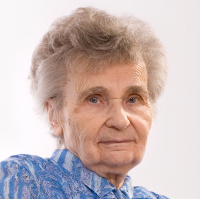 Trousers for taller women and wider-legged trousers for people with callipers are also included. 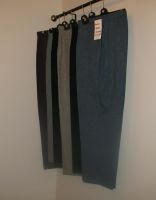 Trousers with front pleats, rather than those which are straight across at the front, are easier to remove in a hurry.